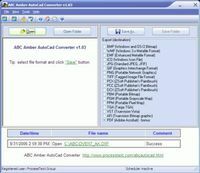 ACAD PDFin Stand-Alone help you convert pdf to dwg and pdf to dxf file. 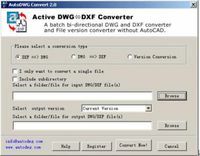 A batch bi-directional DWG and DXF converter and File version converter. 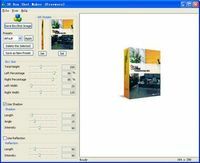 A DWG converter, batch convert DWG to DXF, PDF, JPG, DWF. 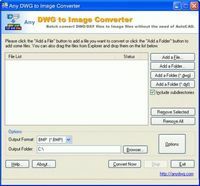 Any DWG to DWF Converter 2010.01.1. 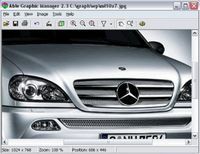 Any DWG to DXF Converter 2010.01.1.